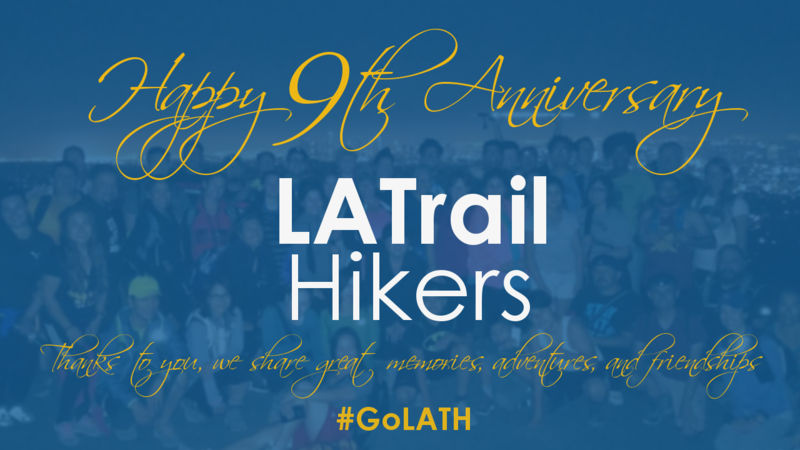 Today we celebrate 9th year anniversary as the LA Trail Hikers. 2009 – 2018. That’s quite a long time, but all the memories, stories, adventures, and friendships are thanks to all of you. 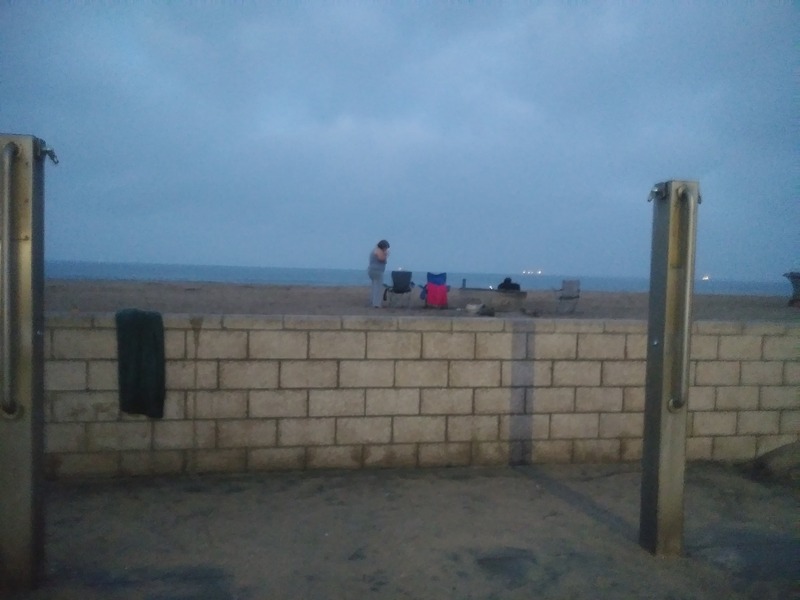 Each one of you is an awesome hiker, but together we are the LA Trail Hikers!